Ocean Explorer Expedition Education Modules (EEM) are designed to reach out in new ways to teachers, students, and the general public and share the excitement of daily at-sea discoveries and the science behind NOAA’s major ocean exploration initiatives with the people around the world. 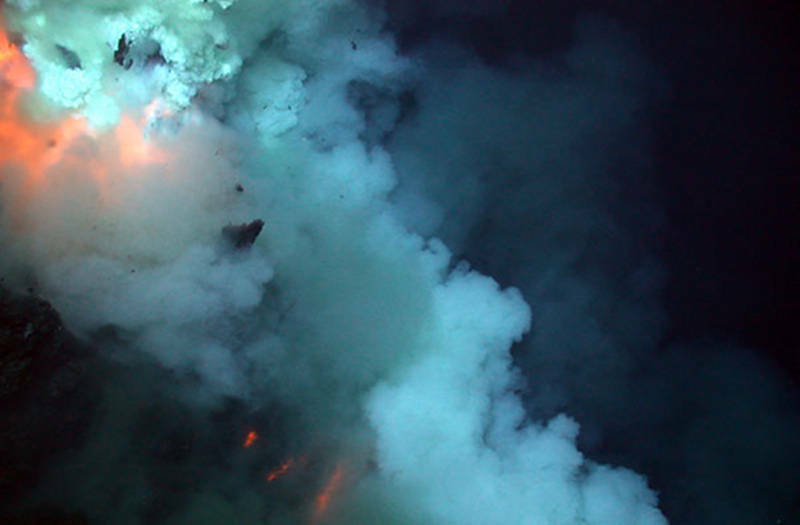 The Submarine Ring of Fire 2014 - Ironman expedition offers a unique opportunity for explorers of all ages to investigate hydrothermal vents and active submarine volcanoes of the Mariana Arc in the western Pacific Ocean. The collection of education resources below includes an Expedition Purpose written for educators, complete with standards-based lessons for grades 6-8 and 9-12 that are built upon the science behind this expedition. 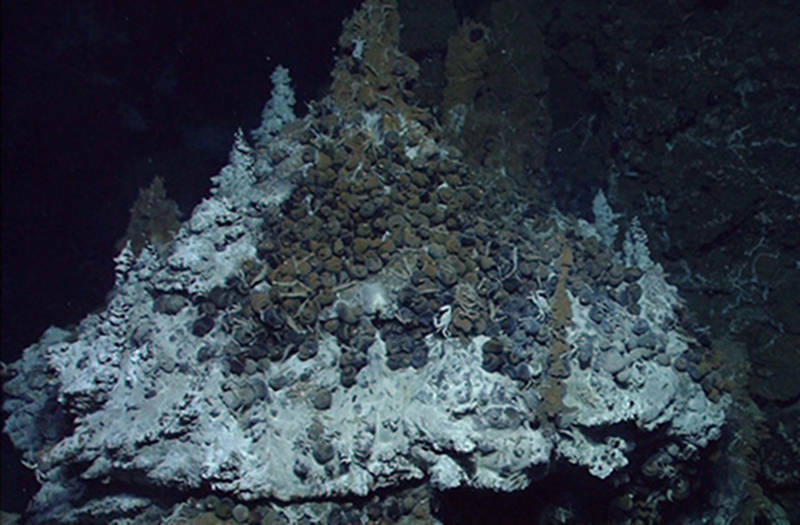 Additionally, below you will find theme pages on Hydrothermal Vents and Volcanoes and on Seamounts which include a selection of essays from past Ring of Fire expeditions, additional lessons, videos, career interviews, and links to past expeditions with a vent and volcano focus. These theme pages each include a selection of essays from past bioluminescence and deep-sea coral expeditions, standards-based lessons relevant to the science and technology of this expedition, videos, multimedia presentations for students, career interviews, and links to past expeditions with a bioluminescence and deep-sea coral focus.